Guess who has another cold? I think I'll just hibernate through this winter so I don't continue to catch whatever is going around. 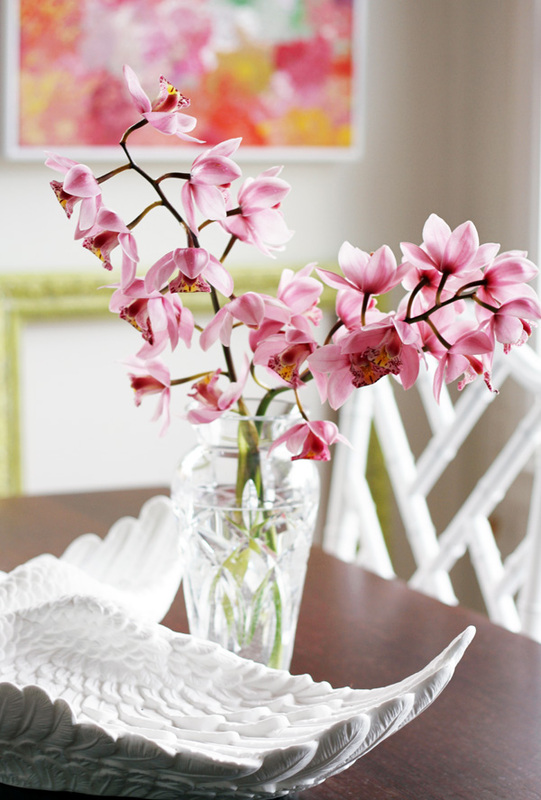 These pretty orchids have brightened up my home though as well as my mood. How could they not?